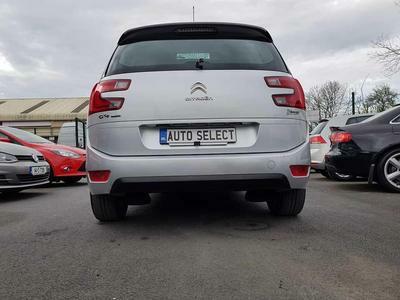 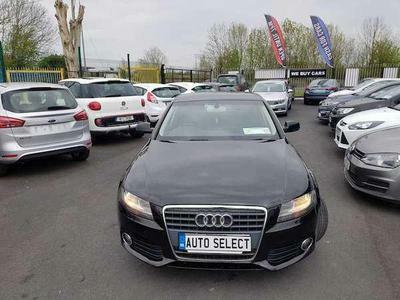 Welcome to Auto Select Cars, Limerick. 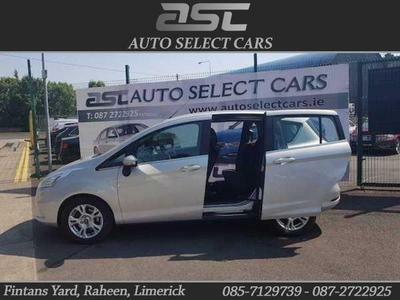 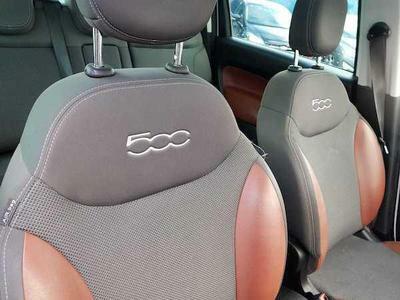 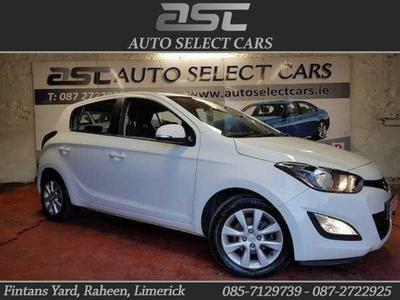 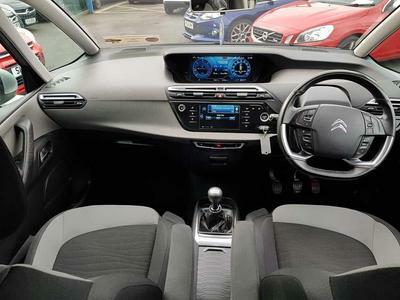 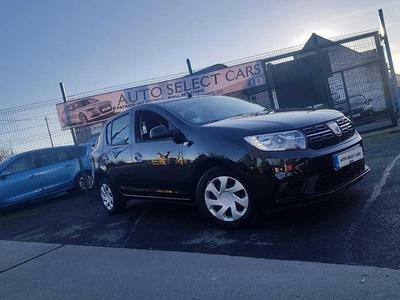 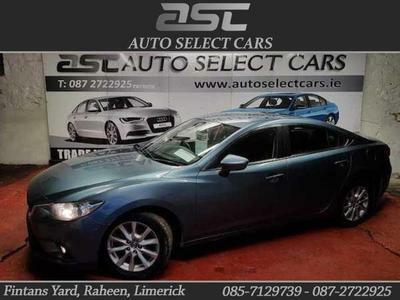 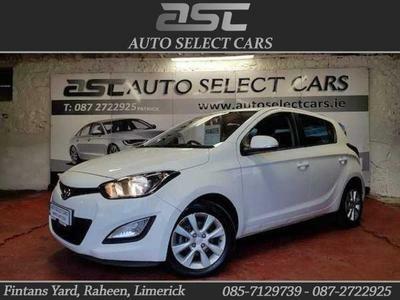 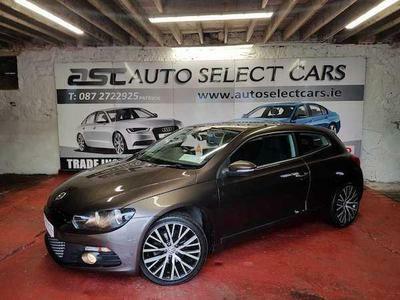 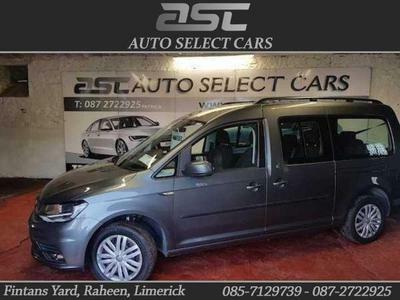 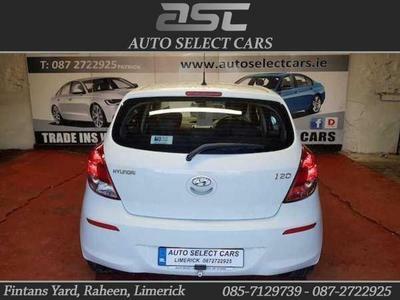 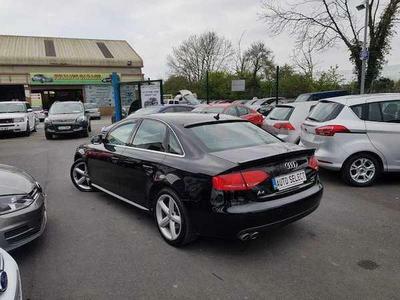 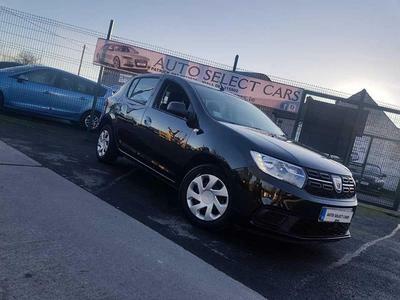 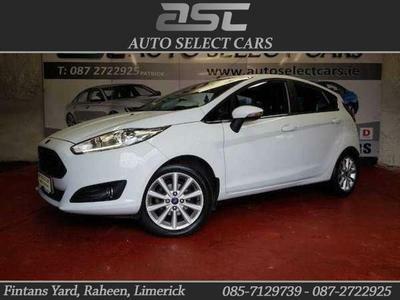 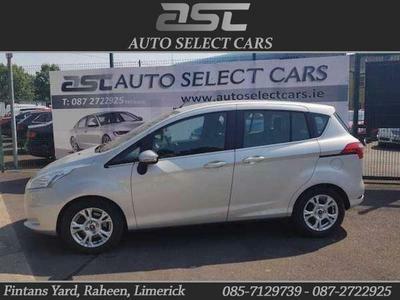 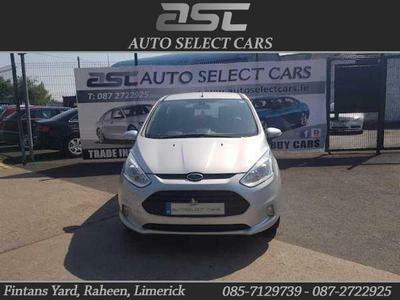 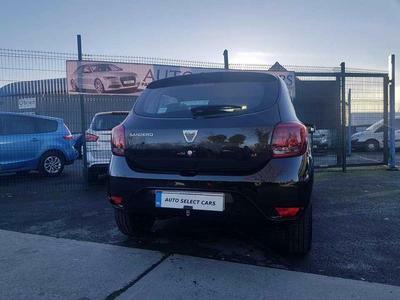 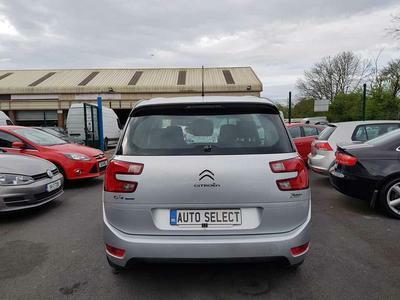 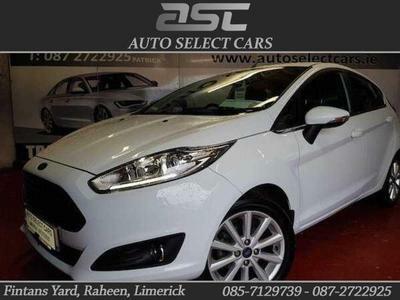 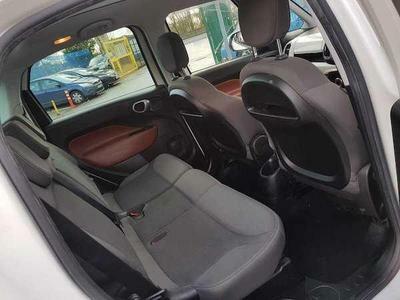 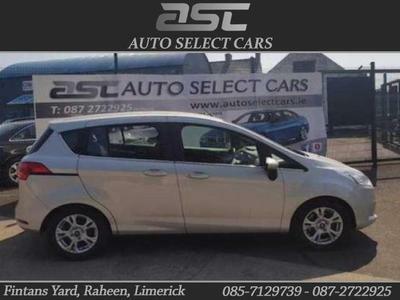 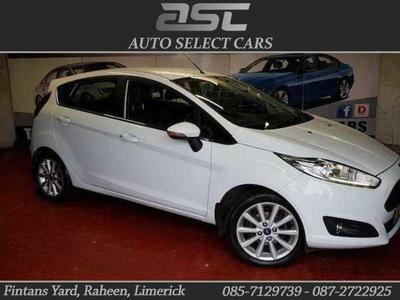 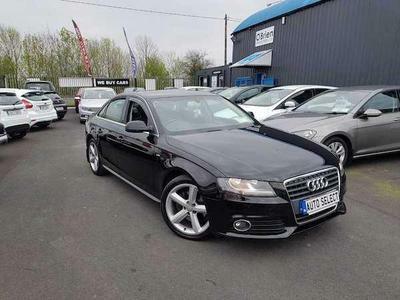 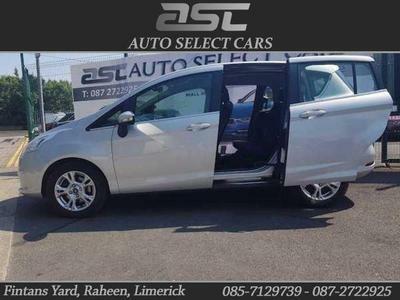 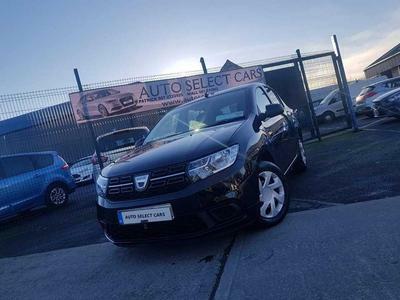 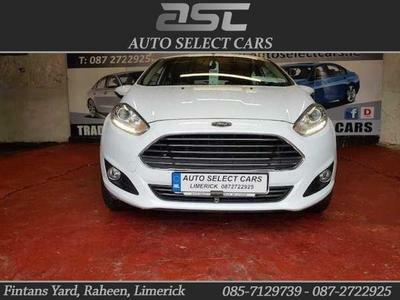 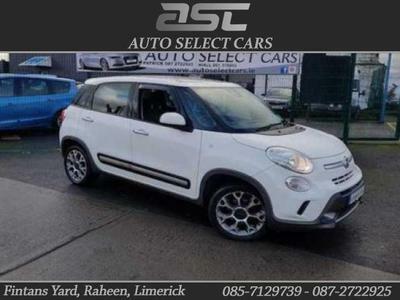 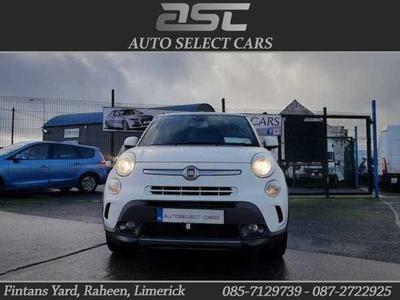 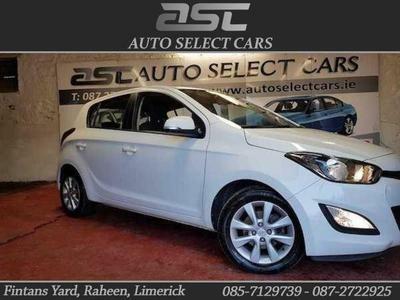 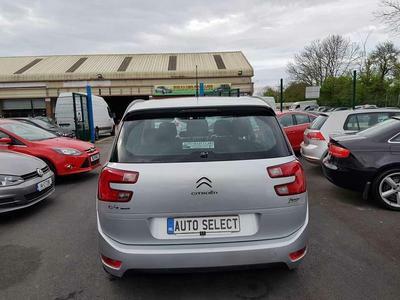 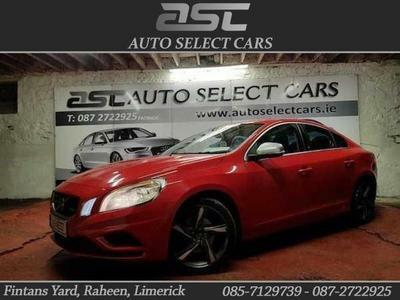 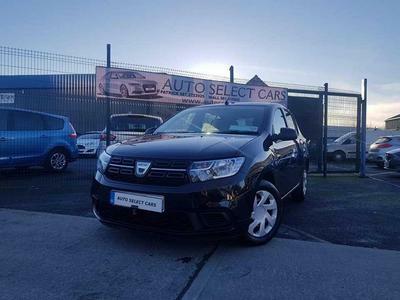 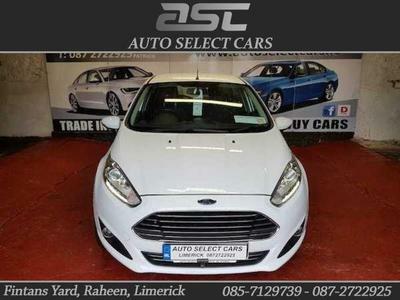 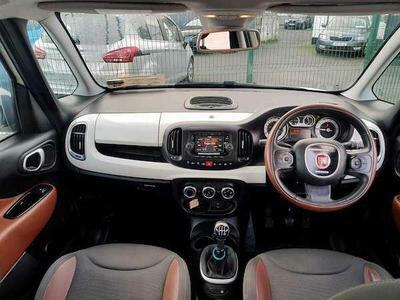 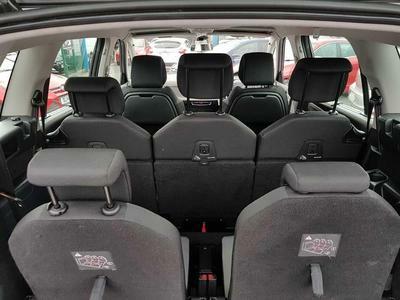 If you are looking for a quality used car visit us at Fintons Yard, Raheen. 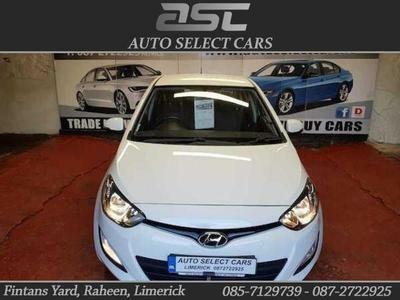 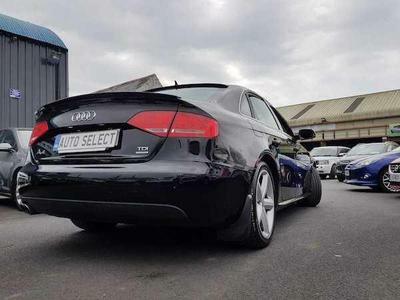 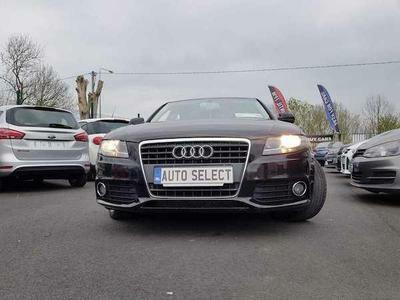 We stock all makes and models, trade-ins are welcome and all vehicles come fully serviced with a warranty included.